- There's no essential plot or exposition in this episode that renders it unskippable, but it's a decent episode, even though it could have been better. 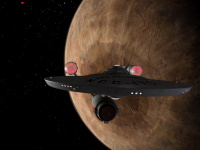 - Spock claims that an ounce of antimatter exploded will destroy a planet's atmosphere. This is incorrect. The actual yield would be no more than the atomic bombs that destroyed Hiroshima and Nagasaki. 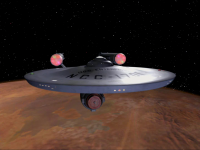 - This episode establishes that Vulcan blood is based on copper, not iron. - Tritanium is stated to be 21.4 times harder than diamond in this episode. 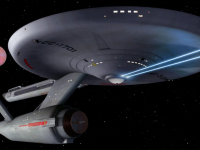 - Kirk's first assignment was on the Farragut. 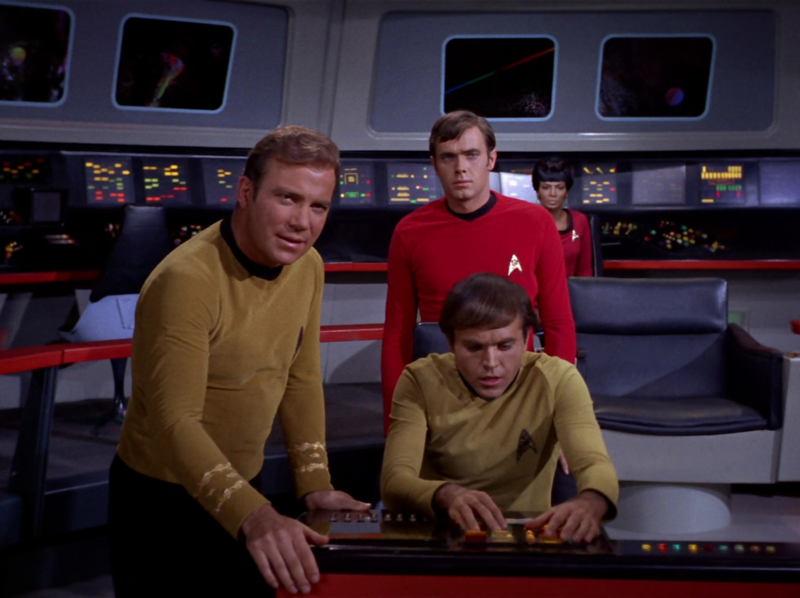 - Kirk chastising his newly promoted ensign for his poor performance. - Spock revealing the origins of Kirk's obsession to McCoy. 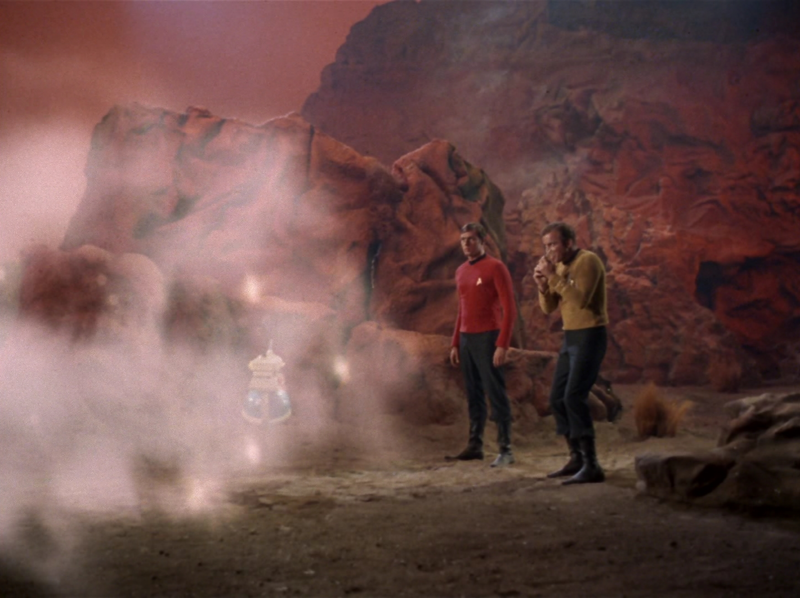 - McCoy and Spock confronting Kirk about his obsession and Kirk handling it candidly. - Nurse Chapel lying to Garrovick about McCoy's orders. 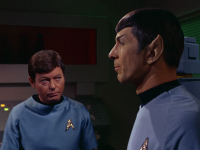 - Spock revealing to Kirk that based on his observations, there's no way Kirk could have killed the entity eleven years ago even if he had he fired his phaser on time. 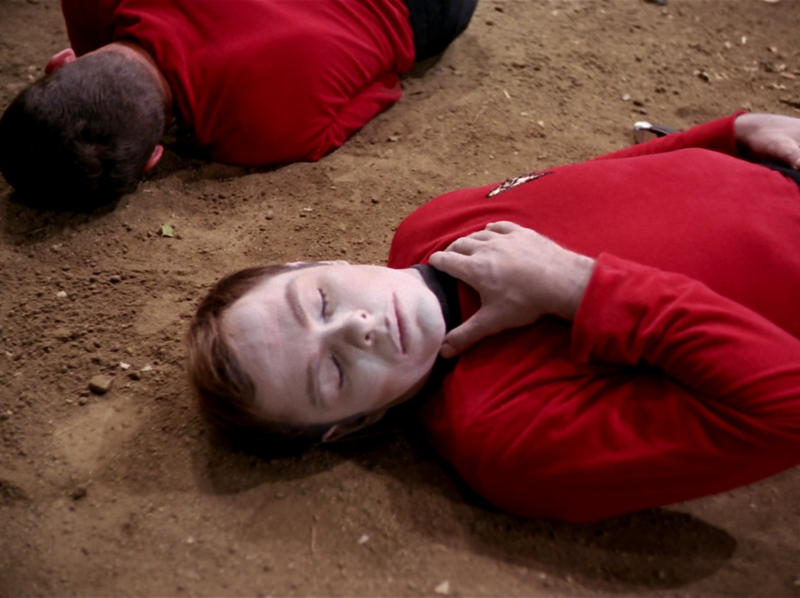 - Kirk to Spock: "Why aren't you dead?" 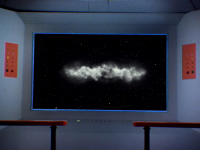 - McCoy: "Crazy way to travel, spreading a man's molecules all over the universe!" 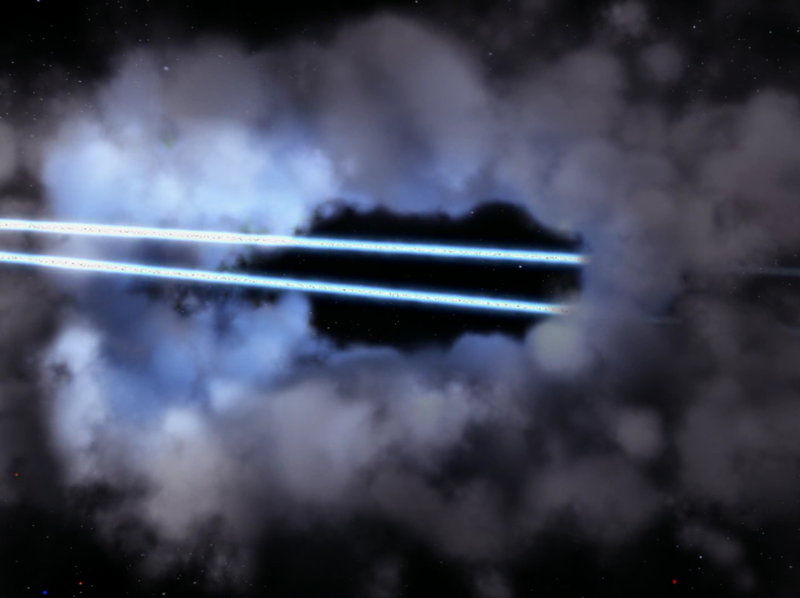 - Scotty: "Captain, thank heaven!" 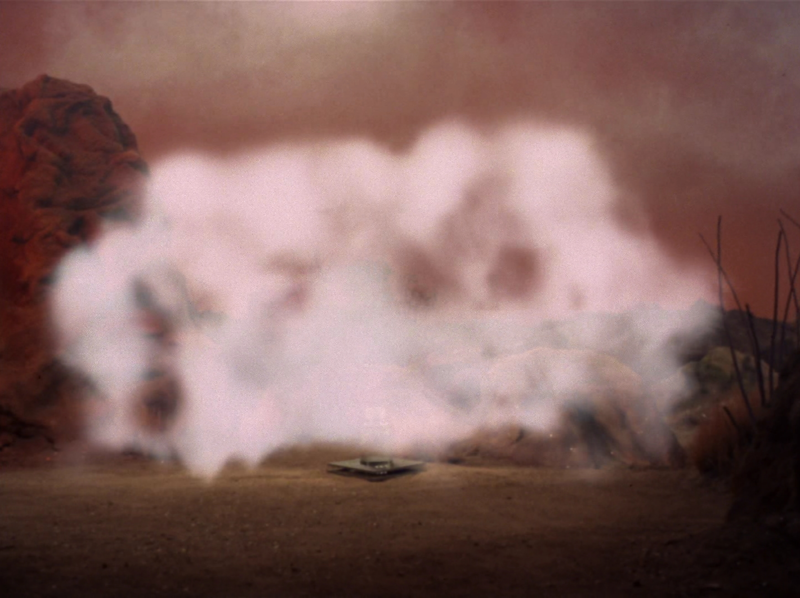 Spock: "Mr. Scott, there was no deity involved. It was my cross-circuiting to B that recovered them." McCoy: "Well then, thank pitchforks and pointed ears!" Captain Kirk becomes Captain Ahab in this mostly charming story. 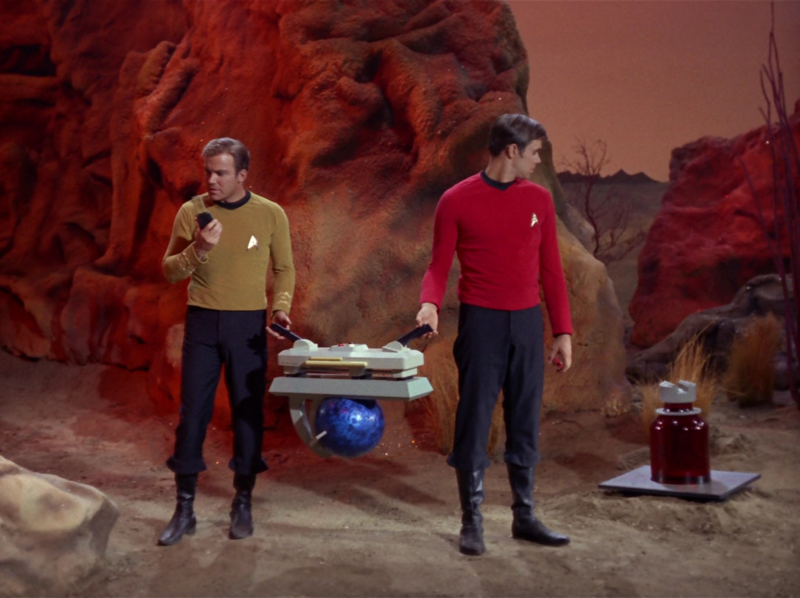 While attempts to temporarily relieve Kirk of command seem to be becoming a cliche by this point, just about every detail of the story related to Kirk's personal quest had plenty of dramatic appeal, including Spock's and McCoy's perhaps too familiar conspiracy to relieve Kirk. The noticeable change in Kirk's behavior was well played. After having seen this many episodes we've seen a pattern to Kirk's typical behaviors which is clearly broken here. 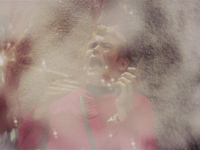 Kirk quite deliberately acts out of character in this story to service his incredibly unusual mood. The suspense and build-up is well played too. It takes a full 14 minutes into the episode before we even have complete context as to why Kirk has instantly snapped into being such a mad man, during which time subtle clues are dropped in front of the audience, keeping us guessing. Normally it's annoying when the plot fails to get to the point and reveal to full nature of the danger to the audience, but this episode manages to succeed where similar episodes have failed. The audience has just enough information about what's going on to not be annoyed while still remaining curious about the full context of how Kirk could have such intimate knowledge of the evil entity of the week. It's clear Kirk is familiar with the entity from some prior experience with it, but we're fascinated to know precisely what experience Kirk is drawing from. 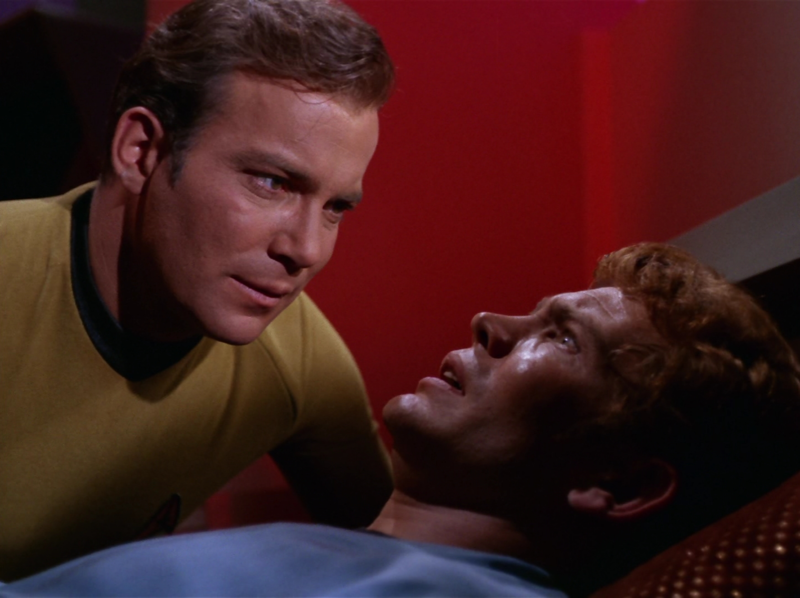 When the full context and origins of Kirk's obsession are revealed, the backstory delivers on its promise to substantiate Kirk's errant behavior. 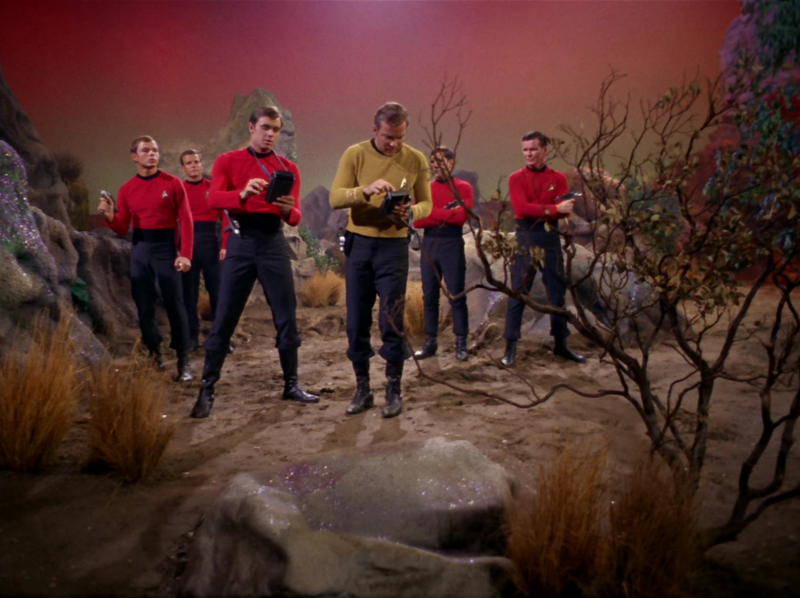 It makes sense that on Kirk's first Starfleet assignment that if he were to make a mistake that cost the lives of 200 people, that he would carry that guilt with him for a considerable time. Ensign Garrovick succeeds in acting as a metaphor for Kirk's past and the fact that Garrovick is the son of Kirk's old commanding officer from the very ship that suffered at the hands of this entity was a nice touch. Garrovick was indeed a conceptually great character, but the execution could have been better. The facts surrounding who he was and what he represented were what made him compelling. Strictly speaking, nothing he actually did made him interesting. A better character would have been more than a window into Kirk's past. Likewise, both Garrovick and one or two of the other security officers had very clear shots at the entity which they didn't take. I wouldn't be as forgiving as Spock was. Their reactions weren't forgivably natural, they were incompetent. 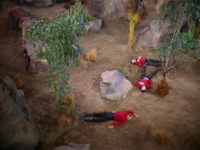 Either Starfleet's training of its security personnel is terrible or these officers haven't learned to suppress their fear in a combat situation. Either way there is a competence problem somewhere, regardless of whether or not phaser fire actually was effective. 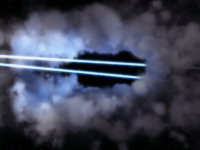 Regarding the weapon that actually was effective, the antimatter bomb was perhaps the most annoying part of the story. The yield from an antimatter explosion triggered by a reaction of a single ounce of fuel would most certainly not produce an explosion of the magnitude the episode so explicitly and repeatedly goes out of its way to indicate. 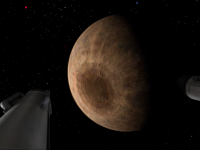 Worse yet there was no reason why both Kirk and Garrovick had to risk their lives by personally detonating the bomb or acting as bait, especially if the yield was large enough to leave a giant crater on the planet. Strictly speaking, the ship should have been able to fire the bomb at the entity from orbit and there should have been no need for human lures with a bomb of that scale, given that it was clearly a weapon of mass destruction. Finally, they never even bothered to scan to see if the entity was really dead before trotting off back into the stars. Some decent psychological drama in this one, and it was interesting to see Kirk rather unhinged for reasons other than being manipulated by something other than his own psyche. My problems with this one stem from some of the science. I'm no medical, physics, or chemistry expert, but the writer(s) seemed to play pretty fast and loose with just how the creature was composed and what its capabilities were, in order to suit the drama of the story. If the thing is composed of electricity and basic elements and compounds, why would it require human blood to sustain itself? How, exactly, it is able to maintain its composition in the vaccum of space as it's "surfing" on magnetic waves? At this point, I'm growing weary of Kirk's smug little smiles, coming as they often do in oddly inappropriate places. In this episode, it's when Spock agrees that the creature is, in fact, intelligent. Kirk all but rubs it in his "friend" McCoy's face by giving him his little crap-eating grin. It's a petty little habit of the character (perhaps an addition by Shatner) and completely out of place in the middle of his obsessive compulsive hunting of this creature that's been haunting him for 11 years. It's far from the first time, and I presume far from the last time, that he's done it. 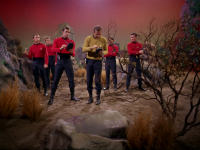 Kirk and Garrovick were needed by the weapon in order to confirm that the entity was there. 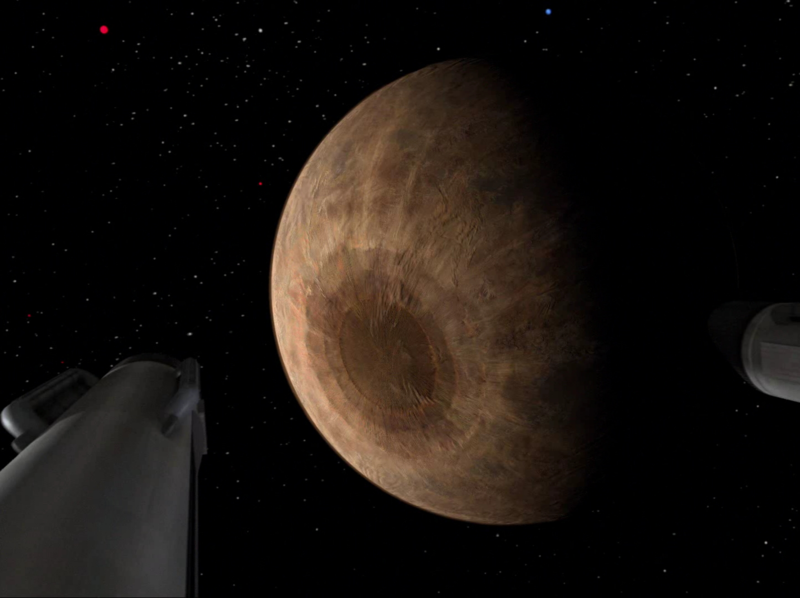 I believe a few times during the episode the characters mentioned that scanning for the creature from orbit was practically impossible. The stuff I find irritating about this episode is that Kirk repeatedly tells his pals everything they need to know about the creature and yet they continue to disbelieve him and view him as being some kind of crack-pot. I'm also always annoyed at how his logic works when it comes to who will perform the dangerous task at hand... 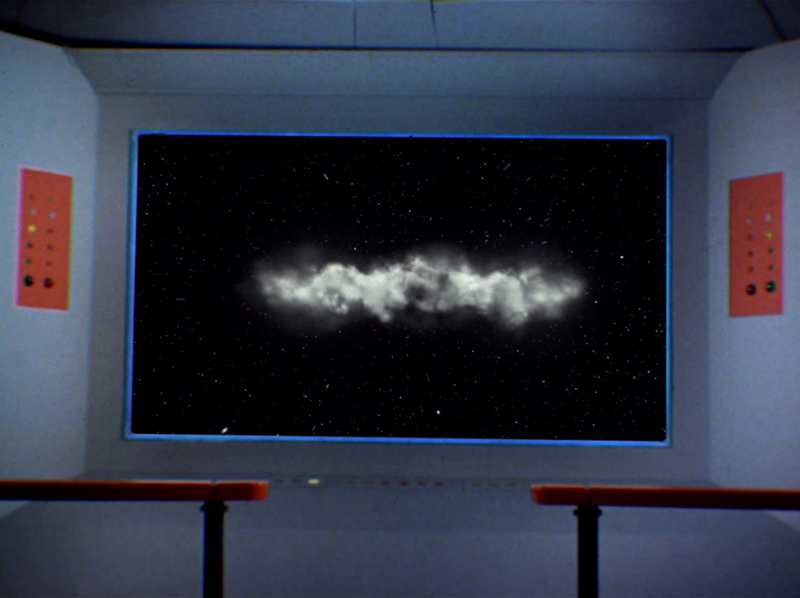 In this case, it's, "If this plan fails, I want you to be on the Enterprise." This, after Spock's perfectly logical reason (little iron in his blood) for being the one to go down to the surface to detonate the bomb.